Headlines, hot news, and conversation starters on November 16, 2017! 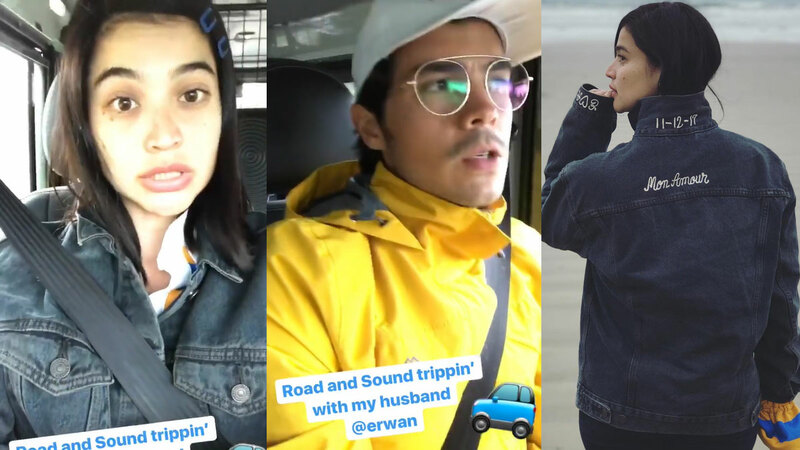 Newlyweds Anne Curtis and Erwan Heussaff went on a road trip after getting hitched in an intimate ceremony with family and close friends in Queenstown, New Zealand. The two visited famous NZ tourist spots like the Dunedin Cadbury Factory and Moeraki Boulders. Fun fact: Newly crowned Miss International 2017 Kevin Liliana from Indonesia trained under Kagandahan Flores, a Philippine-based pageant camp. My Korean Jagiya actor, Alexander Lee confessed that his dad was diagnosed with stage-3 liver cancer. He explained in his Instagram post that it was discovered after a random full body medical check-up.